Enjoy a two-night stay… at a whisky distillery! Okavango Panhandle, Botswana. Photo: Francois Haasbroek. 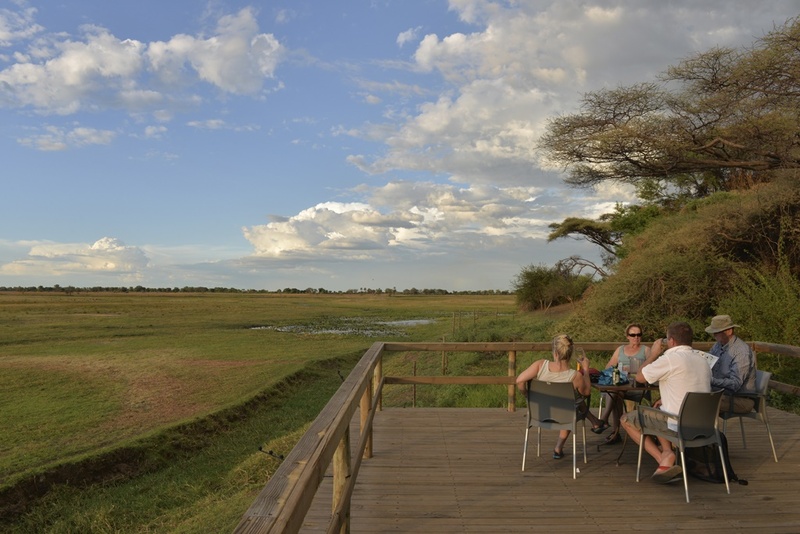 Do you want to go on holiday to Botswana or Namibia, but are not sure where to stay or how to do it? 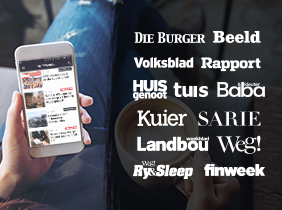 Then join our experts Toast Coetzer and François Haasbroek for two exciting travel workshops – in one day! We’ll answer all your Namibia and Botswana travel questions. 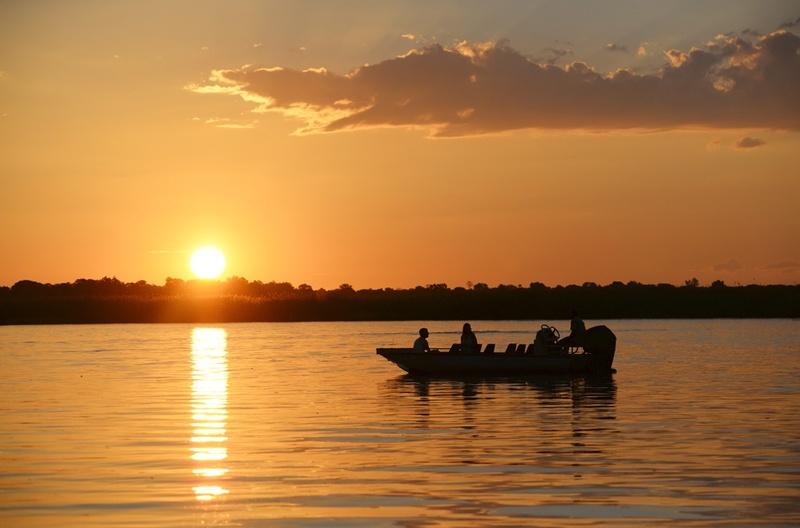 Tackle Botswana on a budget – learn more about 4x2 routes (ideal if it’s your first visit to the country) and some of the 4x4 parks. Namibia is easy to explore under your own steam. We share some of our favourite routes in the southern and northern parts of the country. *A single session costs R600 per person; attend both sessions for R1000, including food and drinks. Plus: Each participant will get a free copy of our Botswana and Namibia guides. Have you ever dreamt of a self-drive holiday to Namibia and/or Botswana? Are you worried about what it might cost or whether you have the right vehicle for the trip? And what about border crossings, road conditions and accommodation? At these travel workshops, our experienced editorial staff will address all these concerns and help you to plan your own itinerary – without breaking the bank. The talks take the form of a slide show with inspirational photographs taken by our journalists and easy-to-follow maps, which will put the landscape in perspective. Afterwards there will be a Q&A session and you’ll be able to discuss your specific itinerary with our journalists, one on one. Which routes are discussed, and which journalists will be present? We provide general travel information – about border crossings, road conditions, currencies used, communication, etc. – about both Botswana and Namibia. We then zoom in on specific routes suitable for first-time visitors to these countries – mostly routes doable in a 4x2 vehicle. We’ll also touch on 4x4 destinations if you want to go off-road. 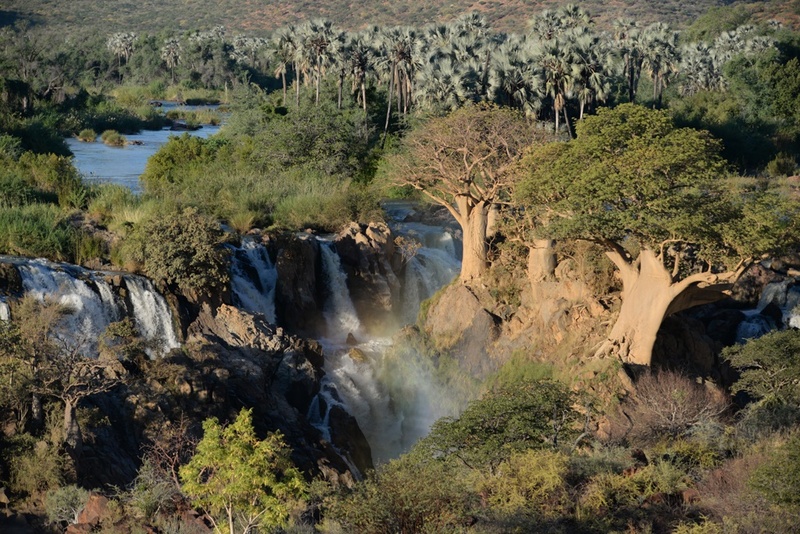 The Namibia workshop will focus on classic destinations in southern Namibia, like the Fish River Canyon, Kolmanskop, the quiver tree forest at Keetmanshoop, and Sossusvlei. Our journalists will also discuss how to tackle northern Namibia and extend your trip to Damaraland, Etosha, the Kunene River, Epupa Falls, Spitzkoppe and Swakopmund. The Botswana workshop will explain why the Great Northern Circle 4x2 route is ideal for first-timers to Botswana. 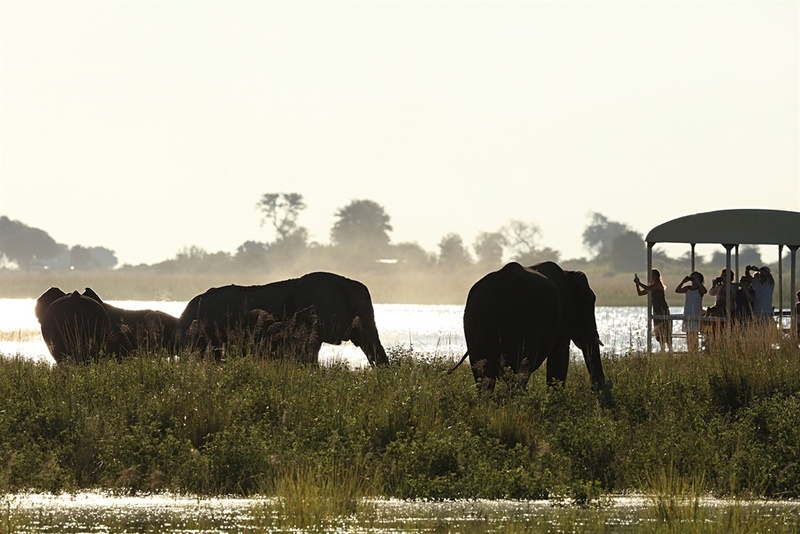 The Great Northern Circle includes Maun, the Okavango Panhandle, the Zambezi Region (previously Caprivi), Chobe National Park and Vic Falls. 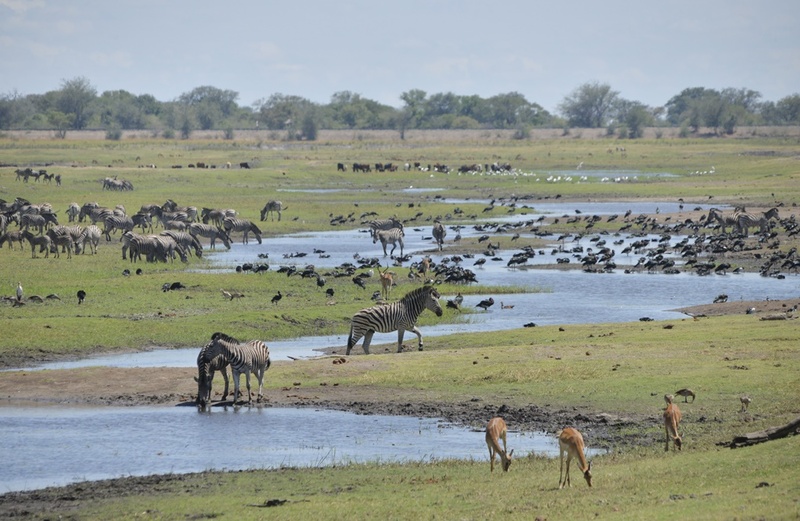 It will also cover the Central 4x2 route to places like the Makgadikgadi Pans, Boteti River, Maun, Nata, Francistown and the Tuli Block, and 4x4 routes in the Central Kalahari Game Reserve and the Mabuasehube section of the Kgalagadi Transfrontier Park. What will I gain from attending these sessions? Our experts will arm you with inside knowledge so you can confidently plan an unforgettable, affordable holiday to Namibia or Botswana (or both). You’ll be able to design your own itinerary and choose the best campsites or most affordable self-catering accommodation. You’ll also receive a free copy of our latest Botswana and Namibia guides – both are packed with accommodation listings crucial to planning your trip. To get the most out of these sessions, come prepared with a list of all your key questions and make sure they get answered. Also print out your planned itinerary so you can discuss it with one of our journalists. Each person will have different interests – make sure your trip is one you’ll remember!